Natural skin products have become a booming business. We are more concerned than ever about what we are putting IN and ON our bodies. We are choosing to purchase organic foods when grocery shopping, searching the seeming endless beauty aisles looking for "natural" and "organic" cosmetics. Unfortunately, a lot of these so-called all natural skin care products aren't so natural after all. The following information help is intended to arm you with information to help you avoid tricky marketing ploys and become a more confident natural skin care shopper. 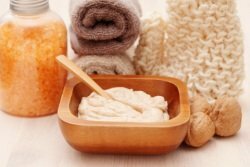 Conventional body scrubs can be pricey, and filled with questionable ingredients. Scrub away dry, flaky skin and increase circulation with natural plant based body scrubs. Your body wash has one simple mission - to cleanse. Skip harsh detergents and synthetic fragrances in favor of equally effective plant based and naturally scented body cleansers instead. Finding a safe, natural deodorant can be frustrating. Look for deodorants that contain a blend of antibacterial essential oils instead of toxic chemicals and synthetic fragrances. Think skipping the sun in favor of natural self tanners are a great way to protect your skin from the damaging effects from the sun? Think again. A German study found that the active ingredient DHA actually promotes skin aging. 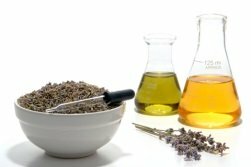 Long before modern day creams, serums, and lotions arrived on the scene, natural skin care oils were used to improve complexions and to treat a variety of skin conditions. 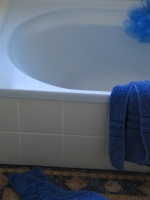 Like body washes, soap has one simple mission - to cleanse. 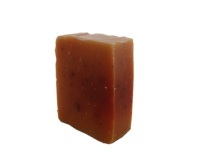 Plant based, naturally scented soaps are effective and safe body cleansers. Natural sunscreen is void of toxic chemicals AND effective at blocking UVA and UVB rays. Most conventional facial cleansers are filled with potentially toxic synthetic ingredients and fragrances. Plant based natural cleansers are many times much more effective at cleaning our skin. Forget spending $40-$100+ on a spa facial. You can experience the same benefits with homemade and natural face masks in the comfort of your own home. Since they stay on our skin the longest, we should be particularly concerned about the ingredients found in conventional moisturizers. Making the switch to a natural moisturizer is one of the smartest skin care decisions you can make. 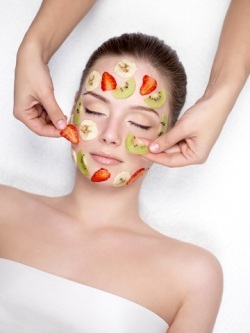 Scrub away that dull, flaky complexion to reveal smoother and younger skin with homemade and natural facial scrubs. Though not a critical part of skin care regimens, natural toners certainly have their benefits. Natural toners soothe, nourish, calm, and condition skin while removing any oil, dirt, and residue your cleanser might have left behind.